When you travel to Belize, you will take part in a host of extraordinary, untrodden experiences, but you wont feel like a stranger in this land. One of the most endearing aspects of the Belizean people is their ability to achieve a very real and intimate connection with visitors from any country and every walk of life. The warm and friendly welcome youll receive in Belize combined with the breathtaking adventures youll experience will stir your soul, expand your mind and forever change your life. a beautiful 16 mile white sand peninsula. Laru Beya Resort and Villas are absolutely perfect for a couples getaway or family fun!!! We attended a wedding in May 7, 2011 on the beach! My husband and I can not wait to go back. The rooms are very comfortable and decorated perfectly. 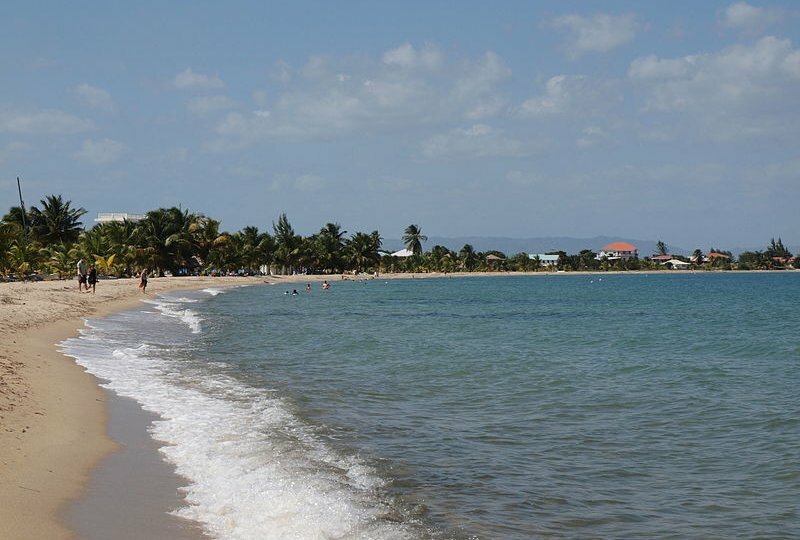 For vacationers dreaming of unspoiled, sun-kissed beaches, spectacular sea views and a laid-back atmosphere where “stress” is not allowed, Placencia is THE location in southern Belize.